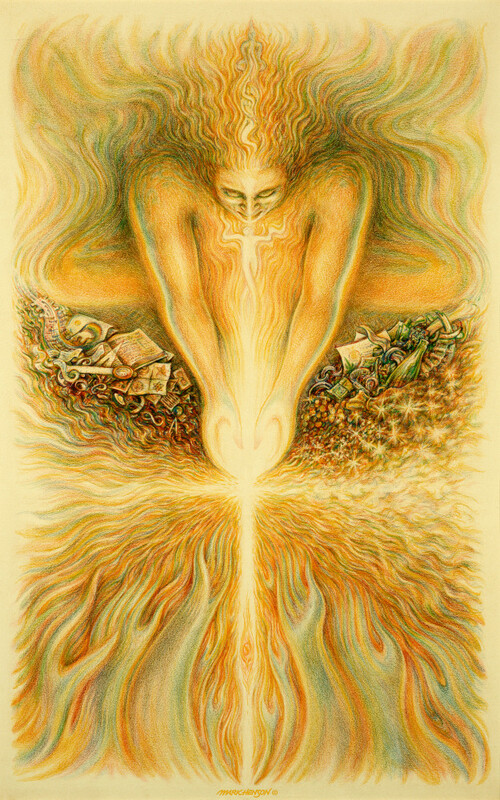 Creating something out of the pure energy of the source is one of our magical attributes. We do this all the time and think nothing of it. We might as well do something grand and beautiful. Creating something out of the pure energy of the source. Magic.This is what we all do, we might as well do something grand and beautiful.